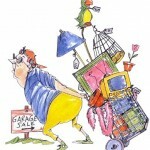 It can feel great to have a clear out, make some cash, meet your neighbours. So if it’s the old lawn mower, tools, a bike that the kids have grown out of, that frock you no longer wear, the pram, CDs, just about anything. 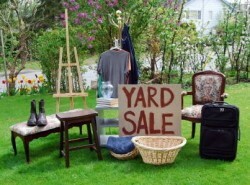 Join in Yard Sale Sunday. 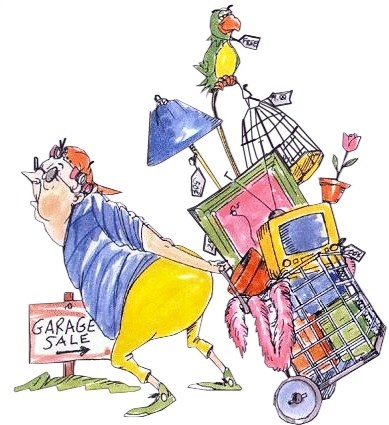 It’s much cheaper and easier than going to the car boot.